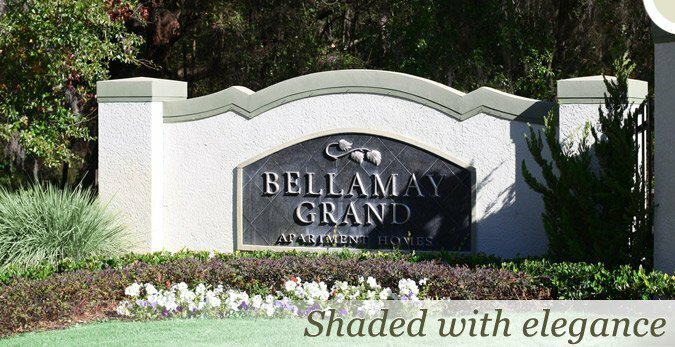 Bellamy Grand Apartments offer luxury 1, 2 and 3 bedroom apartments conveniently located near the University of Florida campus in Gainesville, Florida. 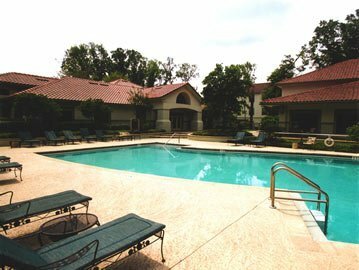 For students desiring a higher standard of apartment living along with the ease of access to their classes at the University of Florida, Bellamy Grand Apartments in Gainesville, Florida are an excellent choice. 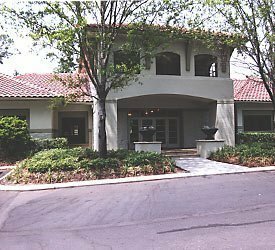 Located near the southwestern edge of the University of Florida campus, residents of the community can arrive at campus in minutes by car. For example, the Florida Museum of Natural History is only an eleven-minute drive from the apartment community. Public transportation is also available outside of Bellamy Grand Apartments for those who need it, and students can reach campus within an hour by taking the 20 bus route to the 5 bus. Hikers and nature enthusiasts who live at Bellamy Grand Apartments will have plenty of natural scenery to explore in the area. Visitors to Kanapaha Botanical Gardens, which is a mere 7 minutes away via car or 30 minutes away via the 75 bus, will marvel at the state’s largest display of bamboo and Victorian water lilies. Serious hikers can drive 8 minutes or take the 75 bus for 20 minutes to enjoy the Split Rock Conservation Area. With over two hundred acres of hiking, biking and bird watching, visitors will find plenty to see and do. 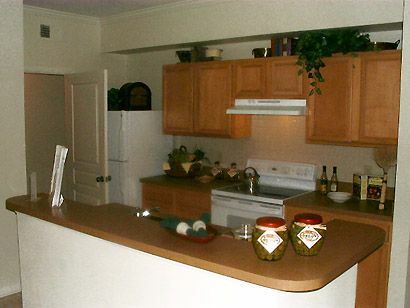 The Oaks Mall is also easily accessible from Bellamy Grand Apartments. Residents can drive 10 minutes or take the 75 bus for 30 minutes to find the best shopping that Gainesville has to offer. Fashion forward residents will find plenty of clothing retailers such as Macy’s and Forever 21, or for those who prefer technology over fashion, there is a Gamestop awaiting them. The mall also features a number of dining options such as Red Robin, Yamato Japanese Restaurant and BJ’s Restaurant and Brewhouse to please even the most discerning palate. As a complex that prides itself on luxury standards, Bellamy Grand Apartments boast a wide variety of amenities that set it apart from other apartment communities. 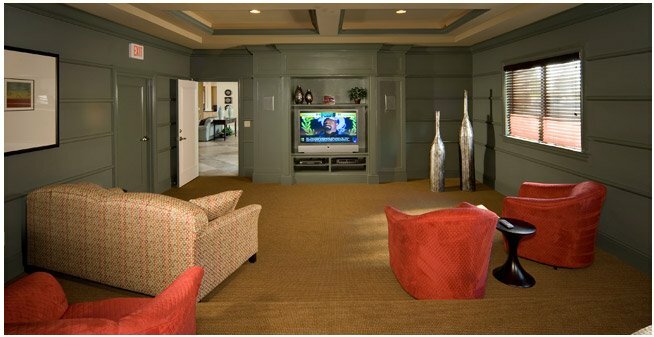 Each unit has designer coordinated interiors and crown molding to make it feel more like home. 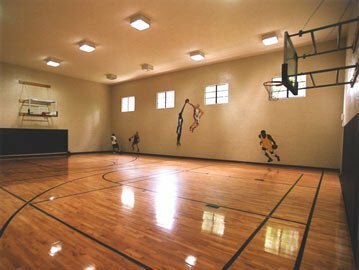 Residents are also encouraged to take advantage of in-community amenities such as the theater room with surround sound, the indoor basketball court, the fitness center and the clubhouse with a pool. Bellamy Grand Apartments also offer residents flexible lease terms to better fit their needs.